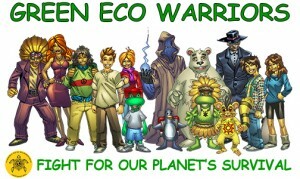 Green Eco Warriors Youth Initiative fosters leadership skills, scientific learning, environmental conservation, and scholastic success. 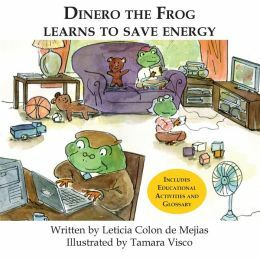 Our lessons align with CMT and National Core Standards, incorporating environmental, health, and social perspectives in an engaging format which children can easily comprehend. 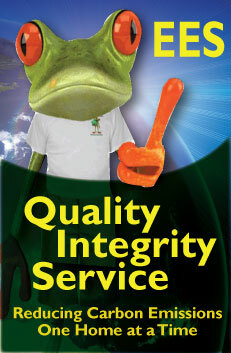 For a free consultation regarding sustainability education or an in-school presentation, contact us at 860-993-0714. 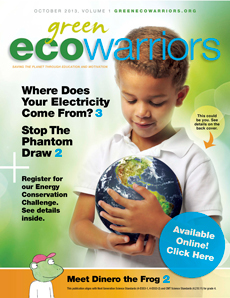 To purchase bulk book orders or monthly publications please email us at sales@greenecowarriors.org.